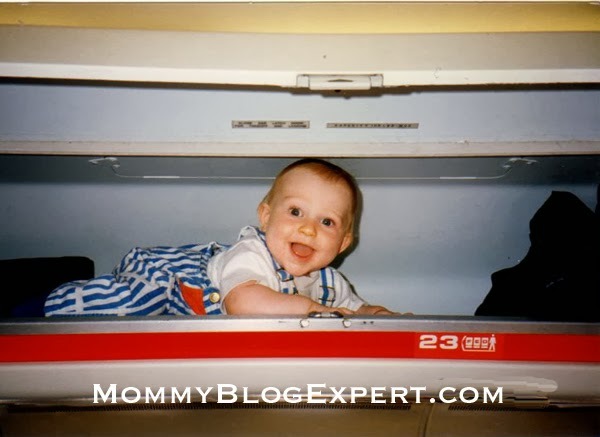 As a mom of four, all born within a year, I just have to share this great resource because my family has loved to travel since our triplets plus their "big" brother were all in diapers at the same time. In fact, we've been flying with our foursome since they were babies. In the Boston Globe today, just in time for the upcoming long Thanksgiving weekend, there's a free downloadable travel guide called MiniTime Airport Survival Guide to help harried parents navigate the 14 busiest airports in the U.S. Check it out. If you are flying during the upcoming holiday season this freebie resource could save your sanity as a parent ;-) because it has all kinds of helpful advice about surviving some of the most hectic airports in America with screaming kids in tow. 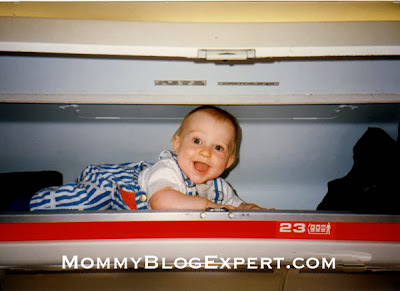 Stuff like fun things to keep your children busy while you wait for your flight and general tips on kid-friendly services that you could benefit from that you might not otherwise know about, even in your home airport that you'll be departing from.